A volunteer group based in Palmer, Alaska is bringing actual magic into the lives of children who need it the most. 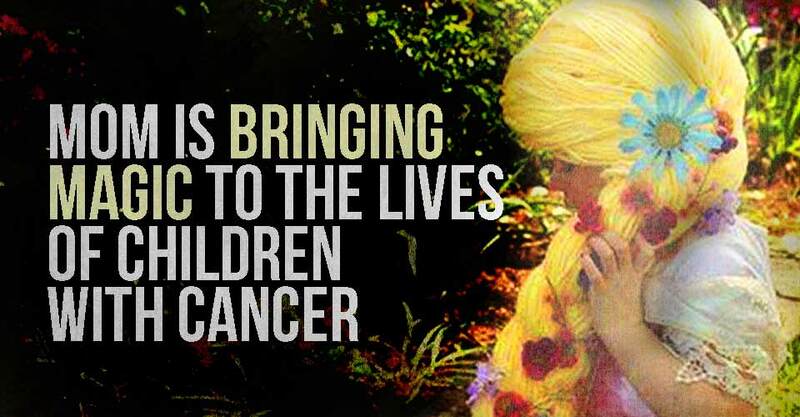 As an oncology nurse, Holly Christensen saw a unique problem that children who were undergoing chemotherapy were having. Holly started the Magic Yarn Project back in 2014 when she found that a friend’s daughter had cancer and would be undergoing chemo. 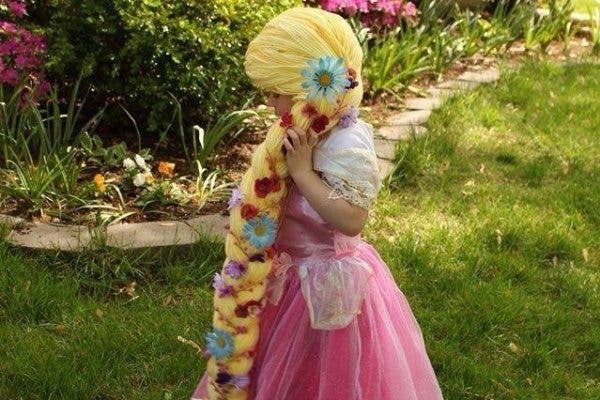 Holly said, “Knowing how difficult it would be for her to lose her beautiful blonde curls, I made her a Rapunzel yarn wig and sent it in the mail. She was overcome with joy. My friend remarked at how many other little girls in that hospital would love to have such a special gift as it had such an impact on her daughter’s demeanor and happiness during her treatments.” So what started as a small act of kindness has now blossomed into an international organization with volunteers and request for wigs all over the world. The Magic Yarn Project’s GoFundMe page is raising money to purchase the yarn, and their website even offers tutorials for people that want to make their own wigs and donate them. According to their website, “Volunteers send us handmade crocheted beanies/hats. At our workshops, we attach long strands of yarn and accessories to the beanies, and style them to resemble a variety of princesses. Our wigs are machine washable when placed in a mesh laundry bag. We deliver them in clear cellophane packaging with a whimsical greeting card for the girls and information on our project for their parents. Check out this video from the Magic Yarn Project, and check out their website or GoFundMe pages to see how you can help! Can We Guess Your Creative Skill?